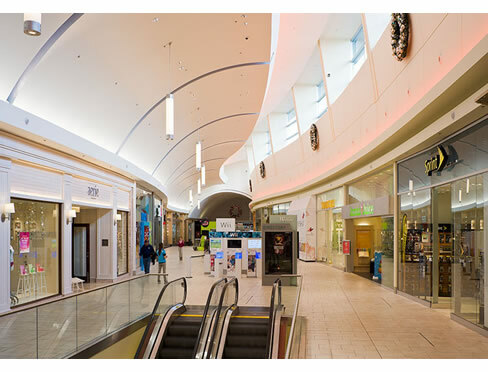 With five major malls, hundreds of national retailers and energetic downtown districts, visitors come from miles around to take advantage of the variety of merchandise and services available in Bergen County. A number of communities in Bergen boast extensive downtown shopping districts including Ridgewood’s East Ridgewood Avenue, Englewood’s Palisade Avenue and Dean Street, Westwood’s five corners, Teaneck’s Cedar Lane, Ramsey’s Main Street and Woodcliff Lake’s Tice’s Corner Marketplace. 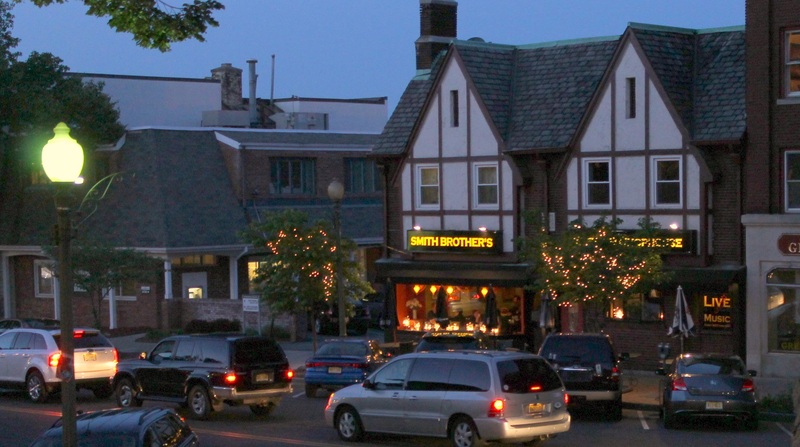 Allendale, Wyckoff, Ho-Ho-Kus and Rutherford also feature a diverse range of antique, specialty shops and boutiques. 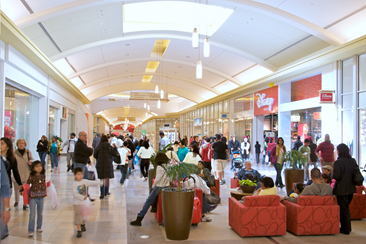 Westfield Garden State Plaza is an iconic shopping destination, serving the affluent communities of Bergen County. The center delivers a best-in-class collection from everyday basics to luxury retail and new concepts. With an impressive mix of dining and entertainment, GSP provides the perfect environment to eat, play or just hang out. The center is anchored by the area’s only Neiman Marcus & Nordstrom, Lord & Taylor, Macy’s, JC Penney and a 16-screen AMC IMAX theater as well as 300 specialty shops including Michael Kors, Louis Vuitton, Tiffany & Co, Gucci, Uniqlo, Anthropologie, H&M, Forever 21, Tommy Hilfiger, Coach, True Religion Brand Jeans, J Crew, Juicy Couture, lululemon and many more. The Shops at Riverside is Bergen County's premiere shopping destination featuring an unsurpassed collection of over 70 high-end and specialty stores including such premiere retailers as Tiffany & Co., L.K. Bennett, Louis Vuitton, Hermes, Williams Sonoma, Salvatore Ferragamo and Hermes. Among these high end stores are full-service restaurants including; Houston’s, Maggiano’s Little Italy, McCormick & Schmick’s, Morton’s Steakhouse, The Cheesecake Factory, P.F. Changs China Bistro and Rosa Mexicano. With over 100 stores there is something for the whole family – Anchor Stores include Sears and Macy’s who are joined by Abercrombie & Fitch, Express, Gap, H&M, Old Navy and a variety of retail kiosks. The Fashion Center features Lord & Taylor, T. J. Maxx, Bed Bath & Beyond, Toys R US, Best Buy and Fairway Market. 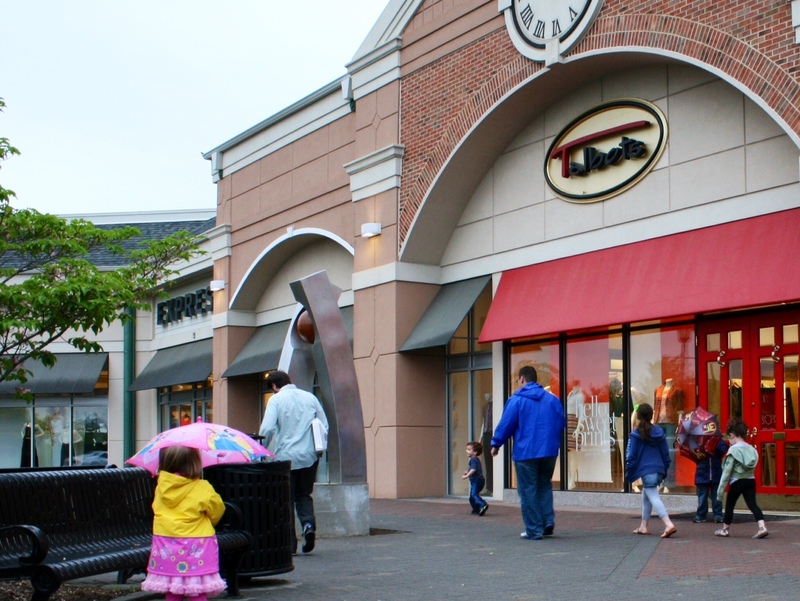 The Outlets at Bergen Town Center is a super-regional shopping center of specialty shops and eateries, including Century 21, The Outlet Store Bloomingdale's, Marshall's, Saks OFF 5TH, Whole Foods Market, Target, Nordstrom Rack, Nike Factory and J. Crew. Mitsuwa Marketplace is the largest Japanese Supermarket in the U. S. They have a wide variety of Japanese groceries, general items, electric appliances, cosmetics and all other products. Their restaurants offer exquisite choices of authentic taste of Japan. Bergen is the only county in New Jersey which enforces Blue Laws – legislation that limits Sunday shopping. Paramus strictly observes these laws, therefore major malls and other retail stores are closed on Sunday. Other Bergen communities also adhere to restrictions; therefore most retail outlets are closed.